How do I fatten up my red worms and increase my inventory? Hi Ron, I trust that you have been recycling organic materials in worm farms for while now and that you would like to raise fatter worms now to sell as bait worms. 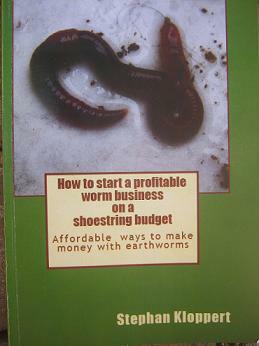 I've written a chapter about the fattening of worms in my book "How to start a profitable worm business on a shoestring budget" which would assist you in many other ways as well but let me give you a few points that help to raise fatter and juicier worms in worm bins. 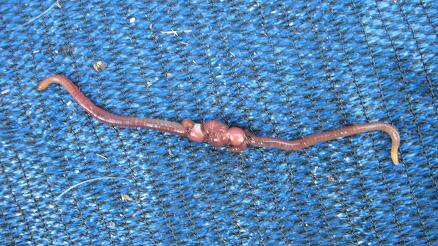 thin down the population in the worm bins that you intend to use for your bait worms. If to many worms are competing for the food that is available they just don't grow that big. 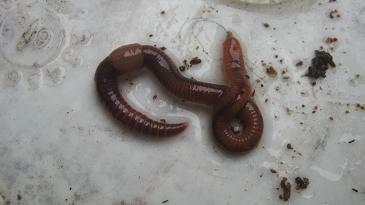 Secondly you should feed the worms plenty of soft and moist food that is easy to swallow and digest for your worm herd. We had good experiences with coffee ground overripe fruits like pears or guavas and dog poop. Thirdly keep the bedding as well as moist as possible. Worms can just store more moisture in their bodies when they live in an wet environment. 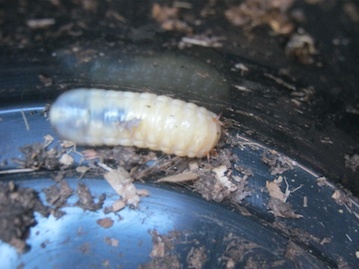 We work mostly with the compost worm "Eisenia fetida which usually has an average size of about 7.5 to 10 cm / 3 to 4 inches. The largest worms we ever raised had been living in a filter that is cleaning the water from our koi fish ponds. 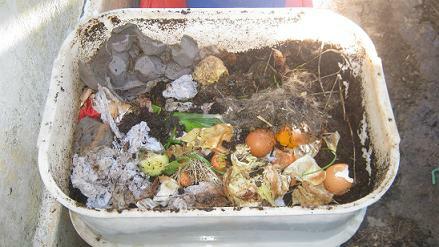 The worms had lived for weeks and even month submerged in the water that was running through the filter medium and fed on the fish waste that was floating in the water. 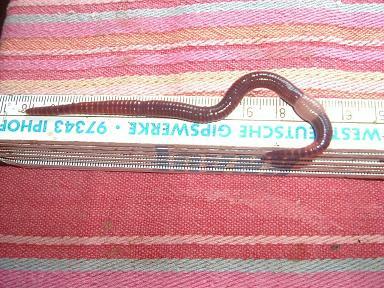 The worm you see in the picture had an length of more than 20 cm / 8 inches and was as well double as fat as any I have ever seen. 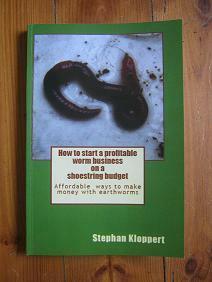 Let me know once you got the worms to the size you would like!